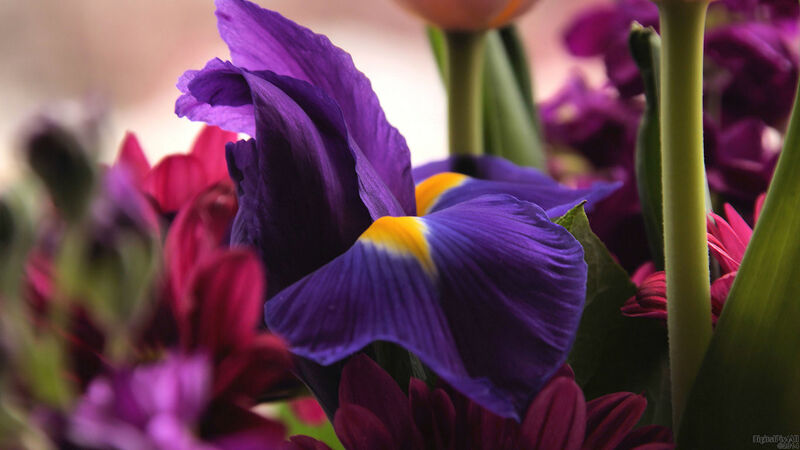 Photo of an iris in a bouquet. Enjoy! Thank you very much, Nikos. Much appreciated, sed and Barb.